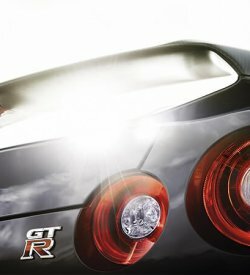 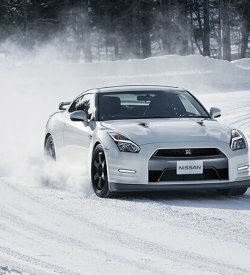 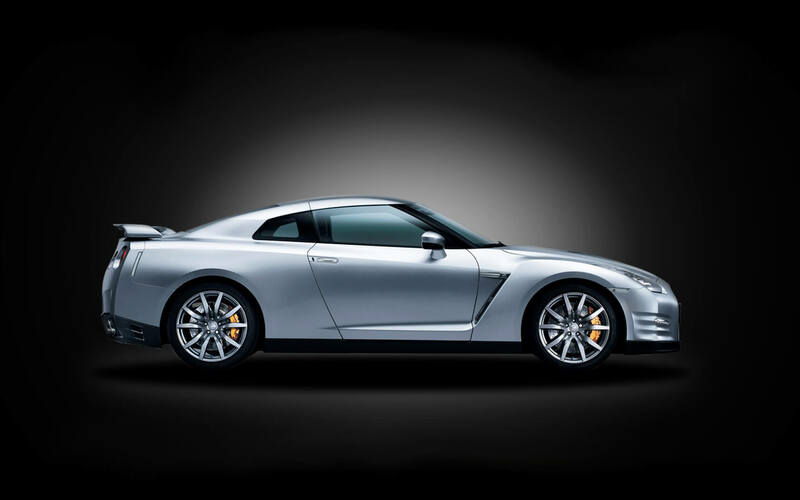 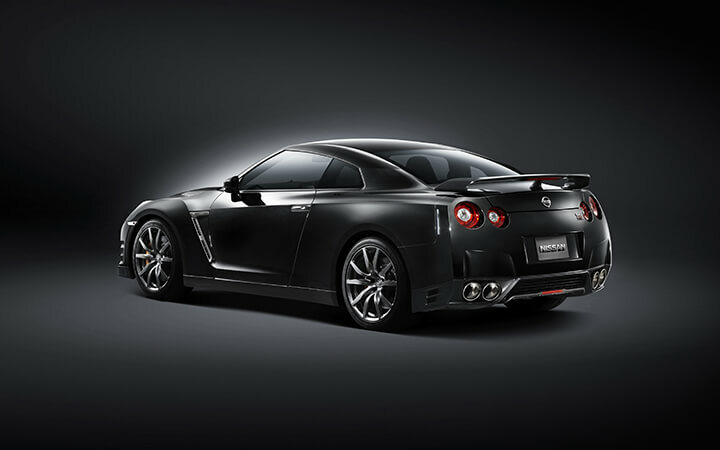 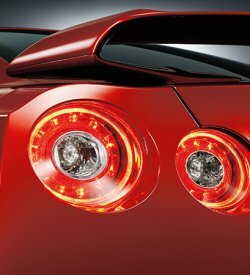 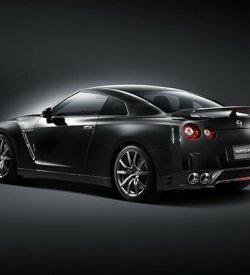 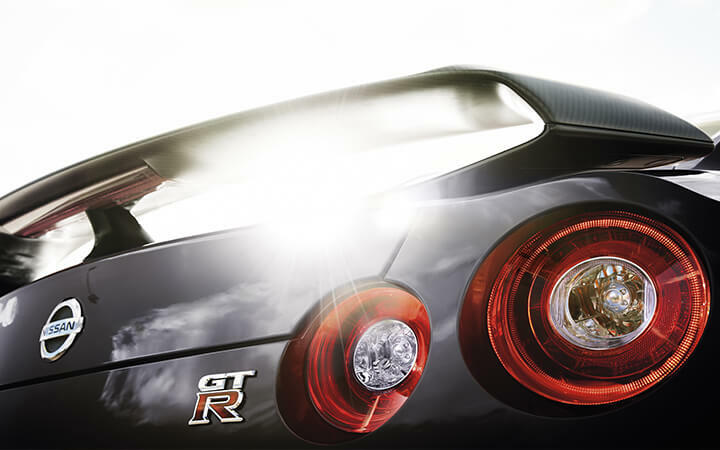 Nissan GT-R is all about bringing together the best in sports performance and luxury driving experience. 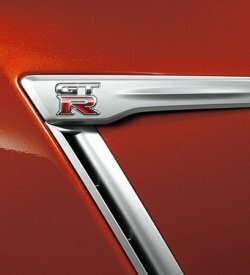 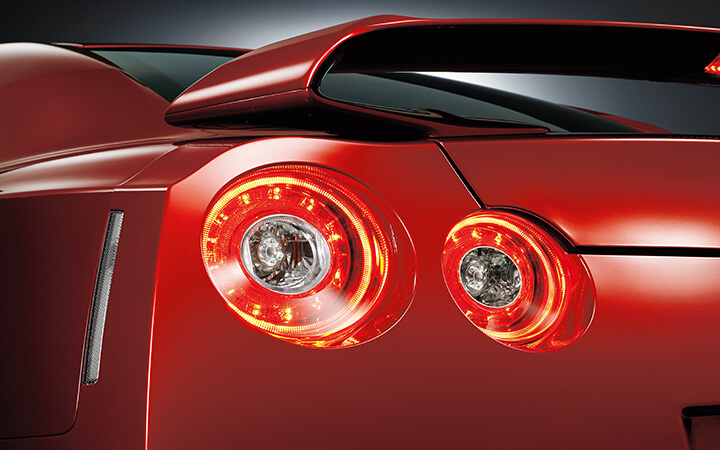 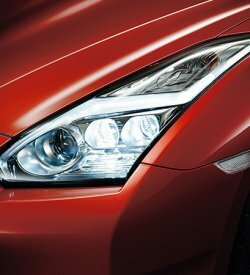 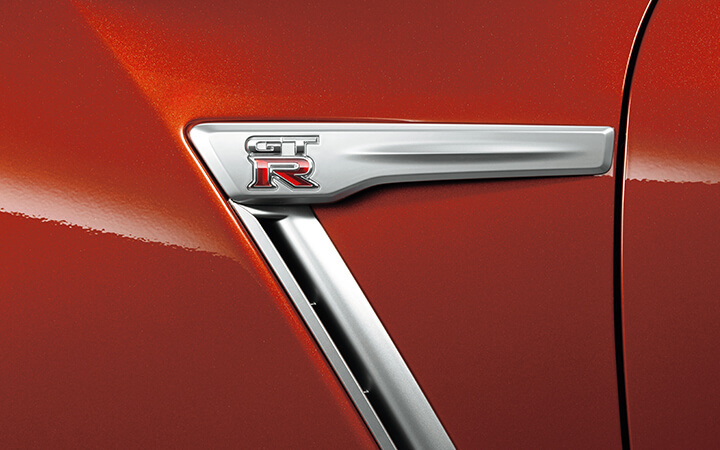 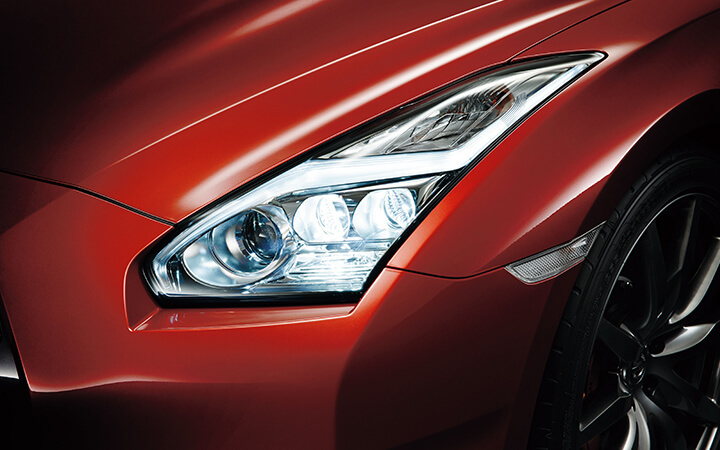 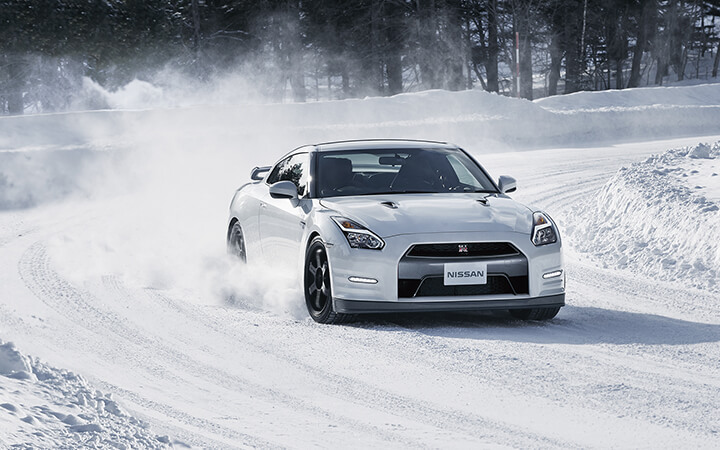 The GTR has been equipped with new features for comfort without compromise. 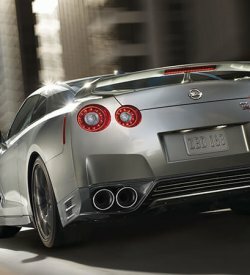 The sophisticated Nissan GT-R’s sleek and sporty body is attractive as well as efficient, achieving a drag coefficient lower than a bullet! 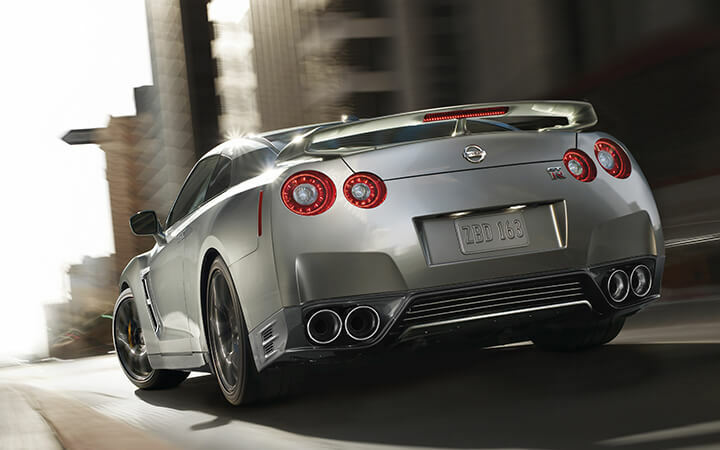 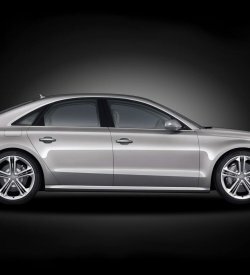 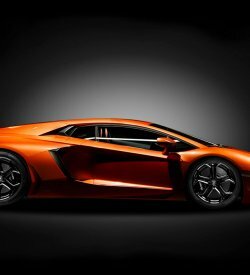 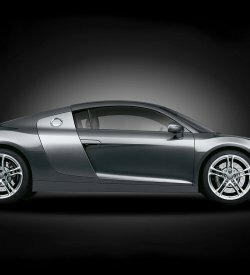 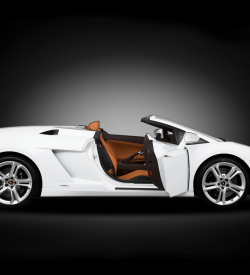 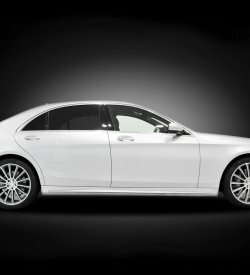 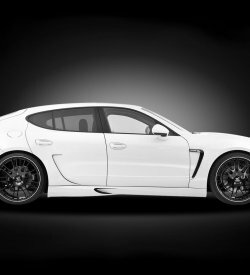 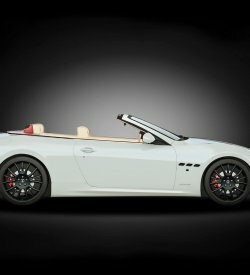 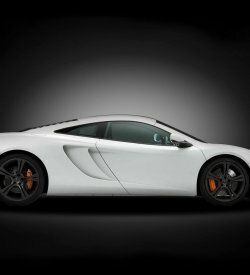 Even the underbody of the car contributes to its incredible aerodynamics, allowing you the drive of your life.